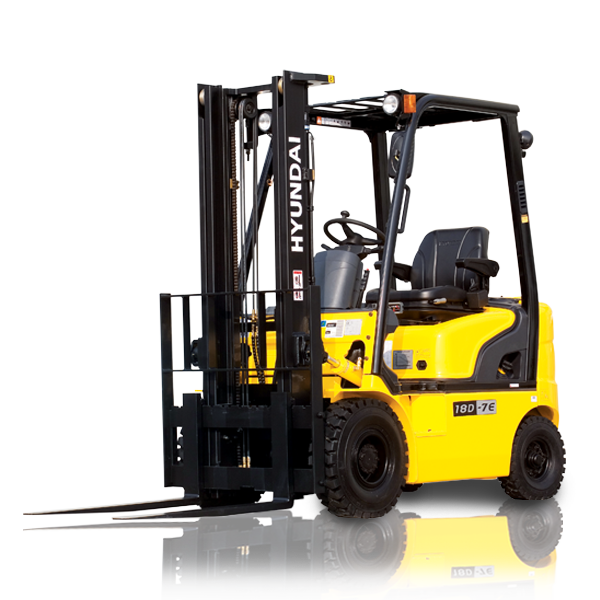 Lothian Mechanical Handling Ltd Fork Lift Truck Specialists etablished 1980 by Les Ferris (MD) Lothian Mechanical Handling Ltd is a family run business based in Blackburn, West Lothian and has grown over the years and now employs 20 staff in areas of sales, service, hire, parts, transport and administration. 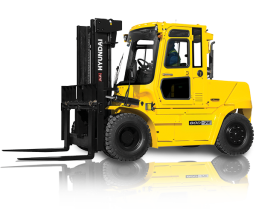 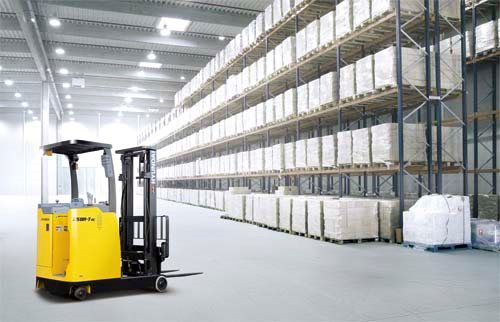 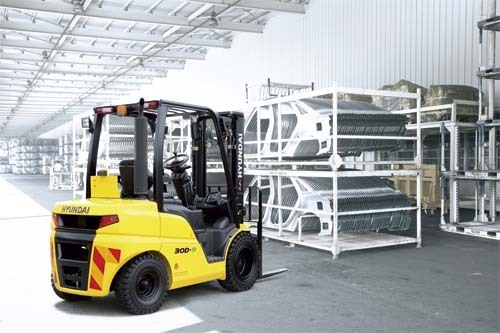 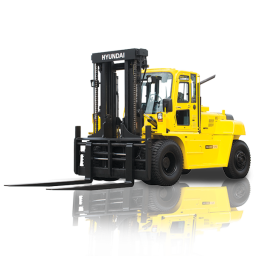 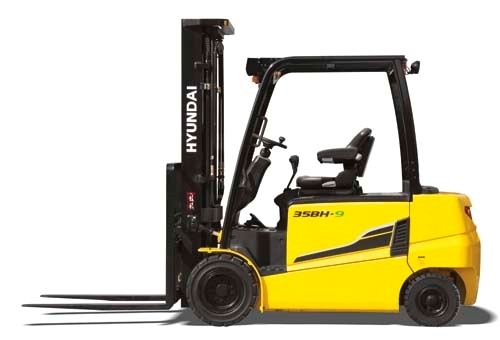 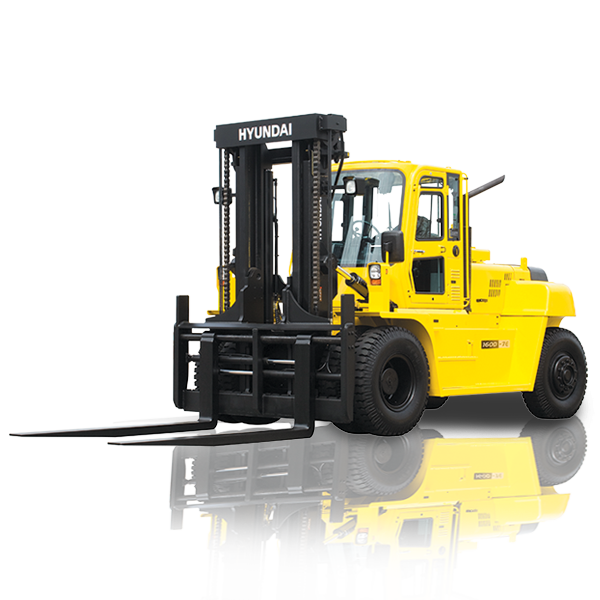 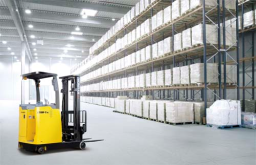 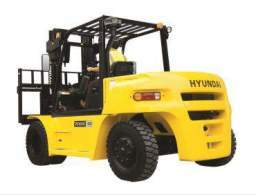 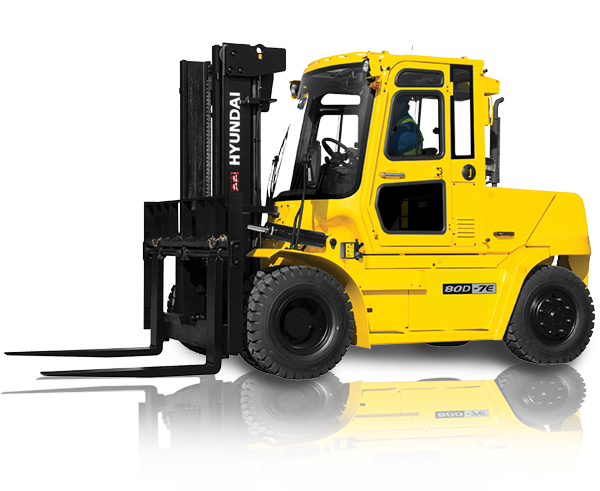 Lothian Mechanical Handling is Scotland's main dealership and Approved Hyundai Dealer of forklift trucks and offer a wide range of industrial forklift trucks and warehousing equipment from other marques. 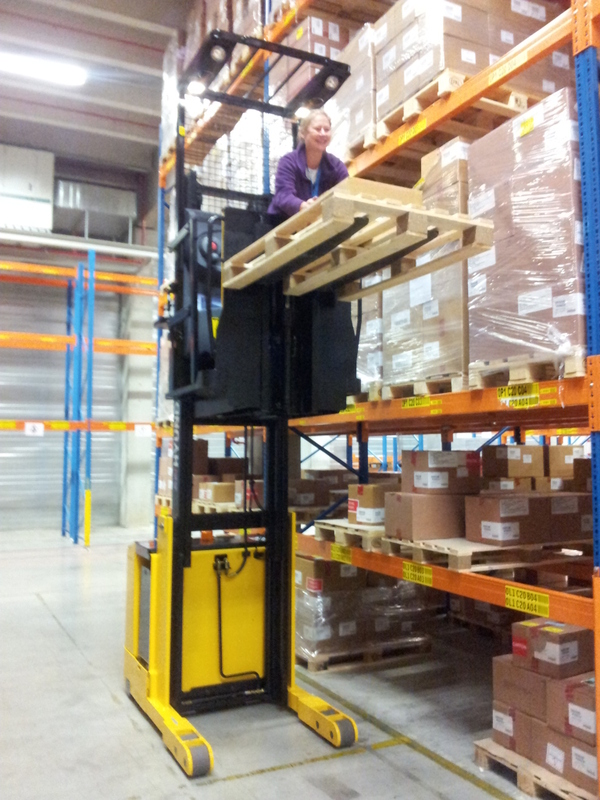 We offer forklift hire, Sales & Service, Parts, Hire Training & Loler certification and have a fleet of 10 mobile service engineers with vans that are kitted out with the most used range of parts for on the spot repairs for your convenience. 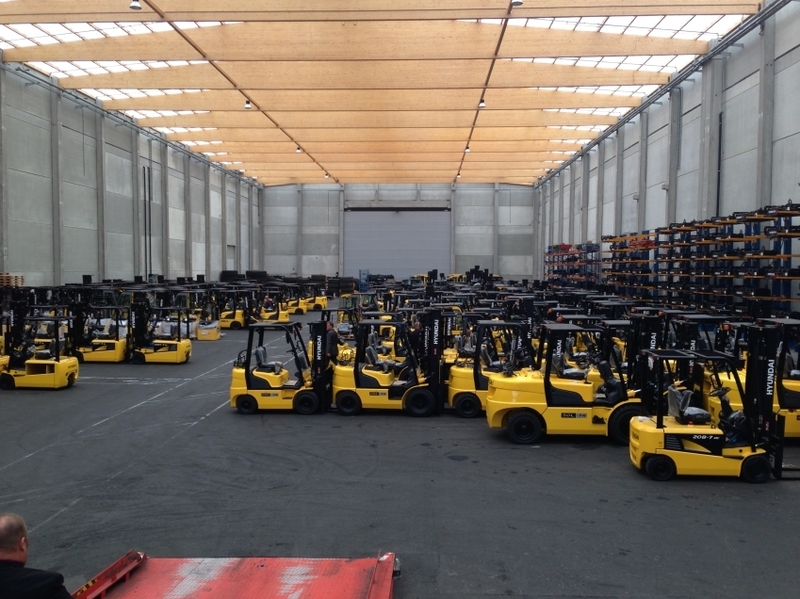 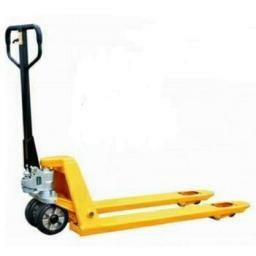 Over 350 trucks in rental fleet. Large selection of pre-owned FL Trucks for sale. 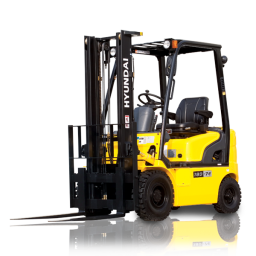 warranty and certification included.